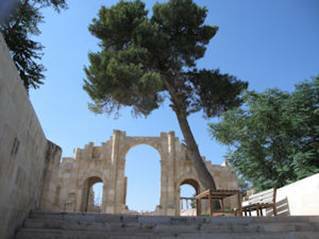 Day 6 – 19th Aug – Amman city tour and to airport for departure home. This huge fortress was built in AD 1184-1185. The fortress is considered one of the very few built Islamic military castles to protect the country against Crusader attacks. 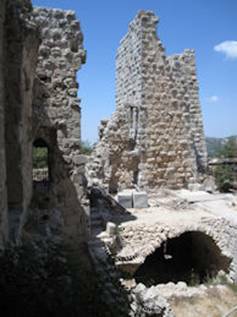 From its situation, the fortress dominated a wide stretch of the northern Jordan Valley, controlled the three main passages that led to and protected the communication routes between south Jordan and Syria. 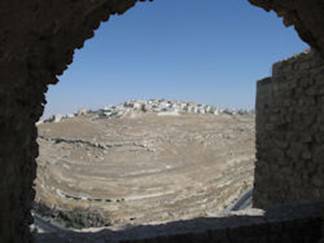 It was built also to protect the development and control of the iron mines of Ajlun. The original castle core had four corner towers. Arrow slits were incorporated in the thick walls and it was surrounded by a fosse averaging 16 meters in width and 12–15 meters in depth. 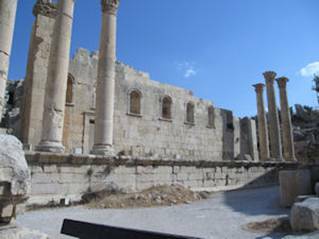 Jerash is considered one of the most important and best preserved Roman cities in the Near East. It was a city of the Decapolis. 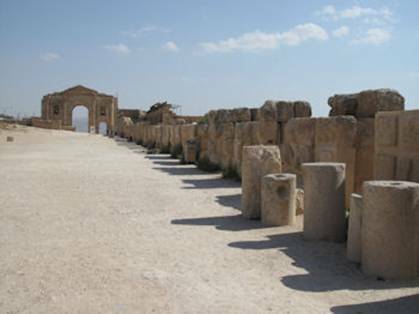 Recent excavations show that Jerash was already inhabited during the Bronze Age (3200 BC - 1200 BC). After the Roman conquest in 63 BC, Jerash and the land surrounding it were annexed by the Roman province of Syria, and later joined the Decapolis cities. 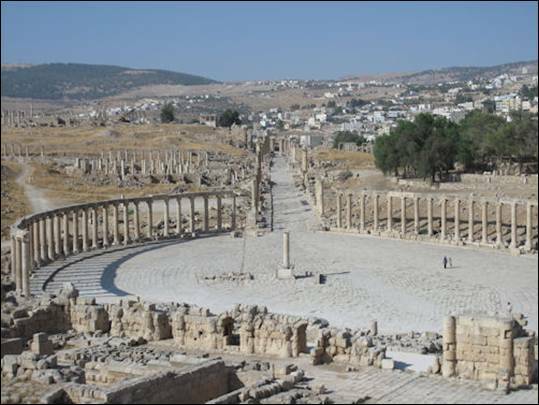 In AD 90, Jerash was absorbed into the Roman province of Arabia, which included the city of Philadelphia (modern day Amman). 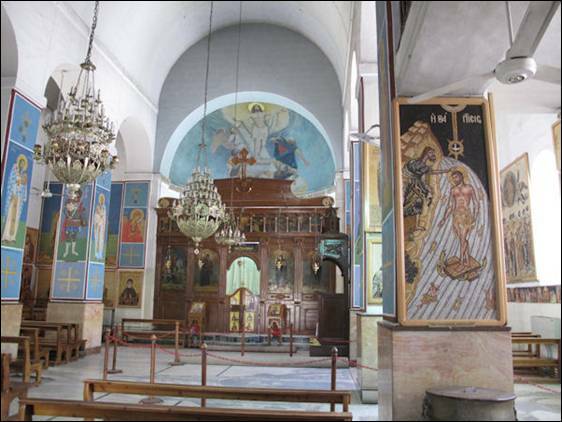 Just 30km from Amman, along the 5,000-year-old Kings´ Highway, is one of the most memorable places in the Holy Land. 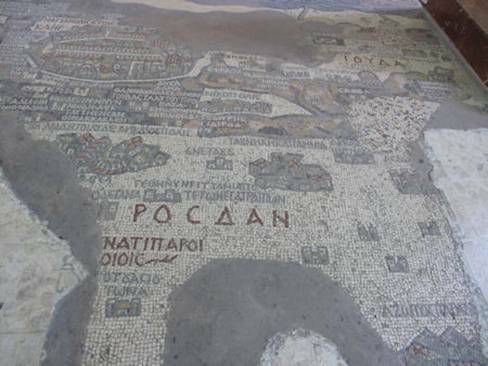 Madaba is known known as the “City of Mosaics." 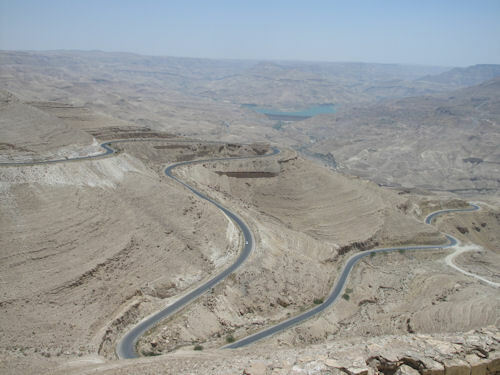 Mount Nebo is an elevated ridge that is about 817 meters above sea level. 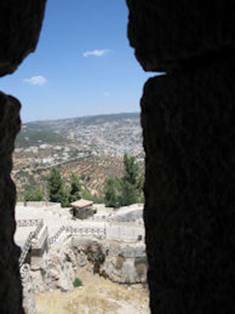 The view from the summit provides a panorama of the Holy Land and, to the north, a more limited one of the valley of the River Jordan. 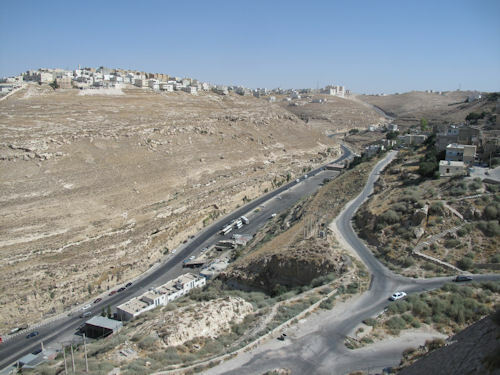 The West Bank city of Jericho is usually visible from the summit, as is Jerusalem on a very clear day. 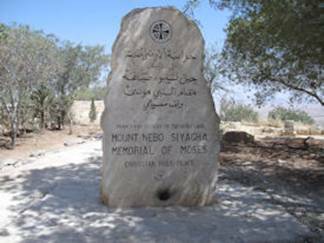 According to the final chapter of Deuteronomy, Mount Nebo is where the Hebrew prophet Moses was given a view of the promised land that God was giving to the Israelites.According to Jewish and Christian tradition and the Bible, Moses was buried on this mountain by God Himself, and his final resting place is unknown.